Fast, multi-symptom relief from heartburn, acid indigestion, bloating, and gas. † Jacobson BC, Ferris TG, Shea TL, Mahlis EM, Lee TH, Wang TC. Who is using chronic acid suppression therapy and why? Am J Gastroenterol. 2003;98(1):51-58. 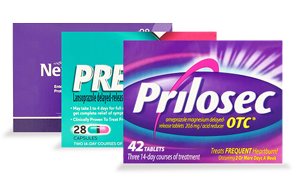 Gelusil® helps relieve heartburn symptoms that may flare up between doses of Nexium®, Prevacid®, or Prilosec OTC®. 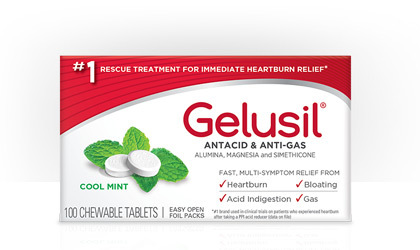 Purchase Gelusil® at your local CVS/Pharmacy®. If you take Nexium®, Prevacid®, Prilosec OTC®, or another 24-hour acid reducer, Gelusil® relieves heartburn that breaks through between doses. 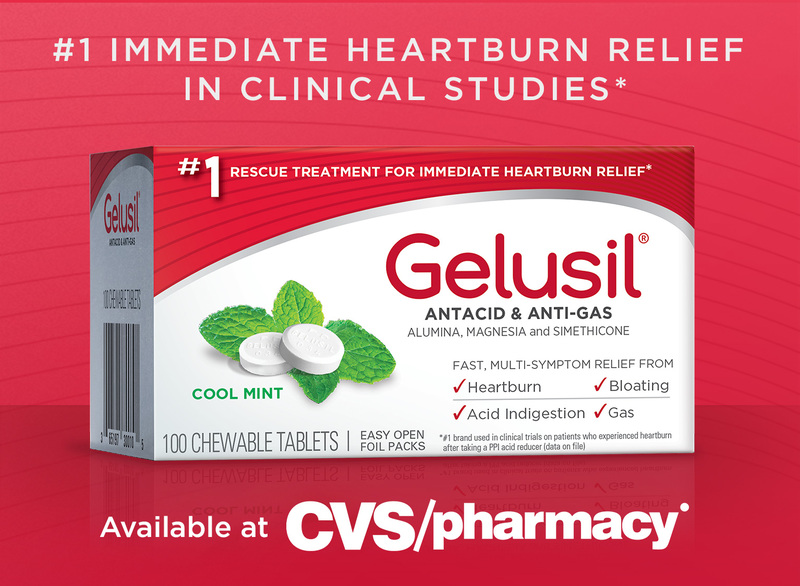 While Gelusil® is strong enough for tough symptoms, it's ok for occasional, everyday heartburn, too. 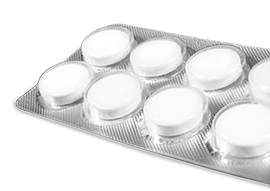 Easy open foil packs mean you can always have Gelusil® when you need it. 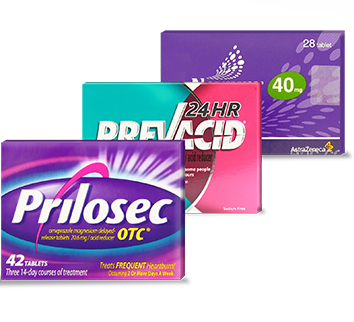 Nexium®, Prevacid®, and Prilosec OTC® registered trademarks are property of their respective owners.